Follow the clans of the valley in a journey of excitement, danger and prophecies. 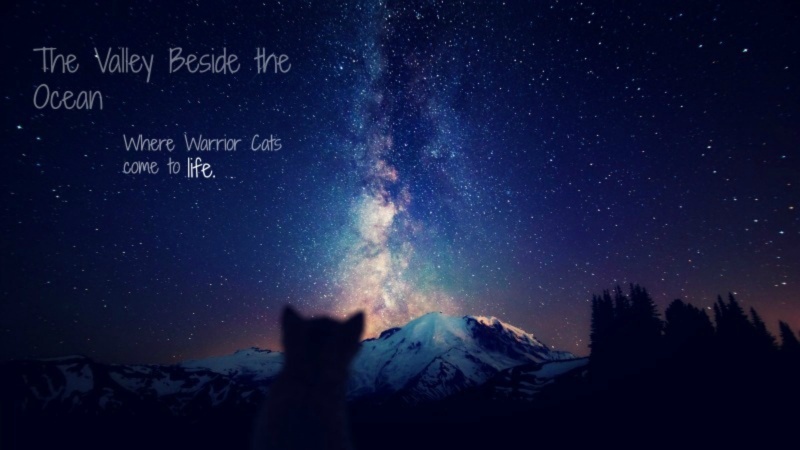 Come join this rpg, where you can make Warrior Cats come to life. » Will YOU press the button? Other Furbulous Role play sites! There is a bit of snow left over from the past flurries, the clouds are starting to separate and the sun is peeking out with chilly breezes. Don't be fooled by the sun though, it's still very cold.